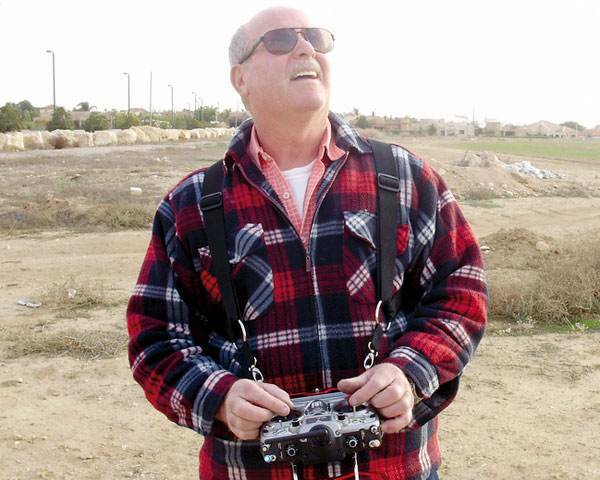 A very comfortable double harness for your R/C transmitter. 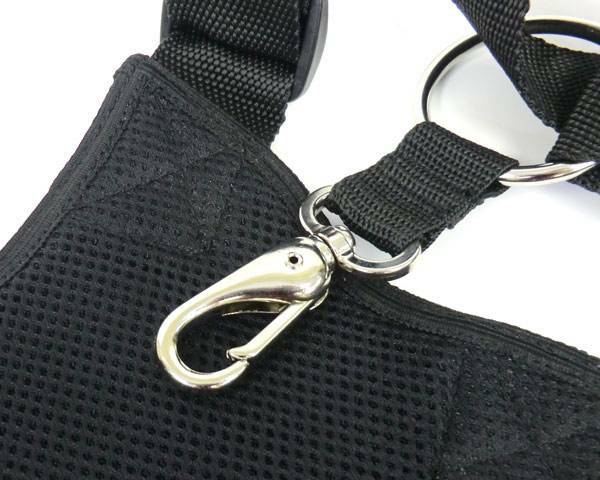 We wanted to offer you the best harness we could find, and this is one. 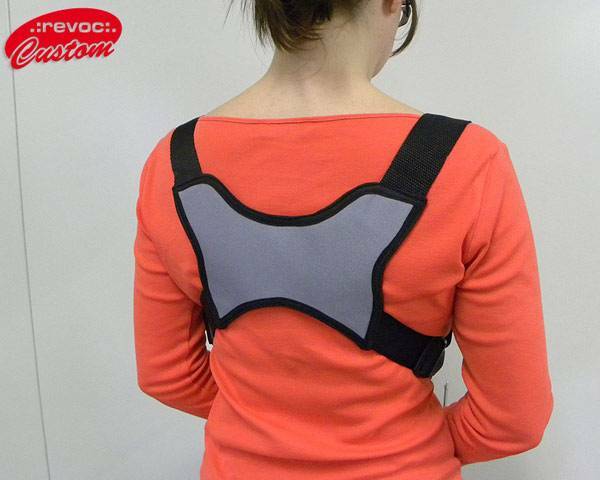 Revoc has gone to great lengths to make a very comfortable, fully adjustable, and very function radio harness. 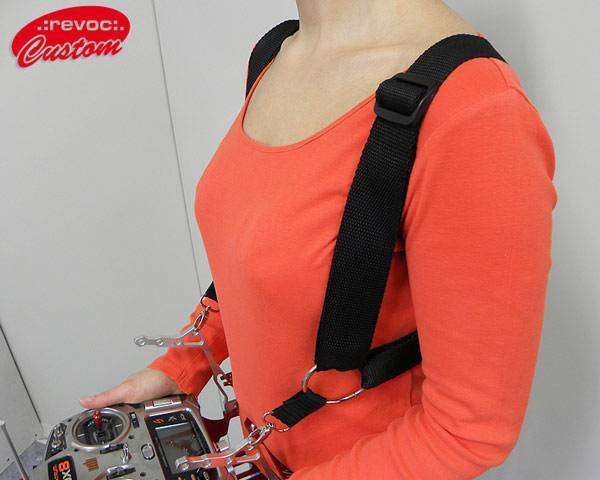 The Revoc double harness works great with radio trays which have 2 attachment points. If you would like to use this with a single point system, we also sell a small adapter which converts this to a single point harness. 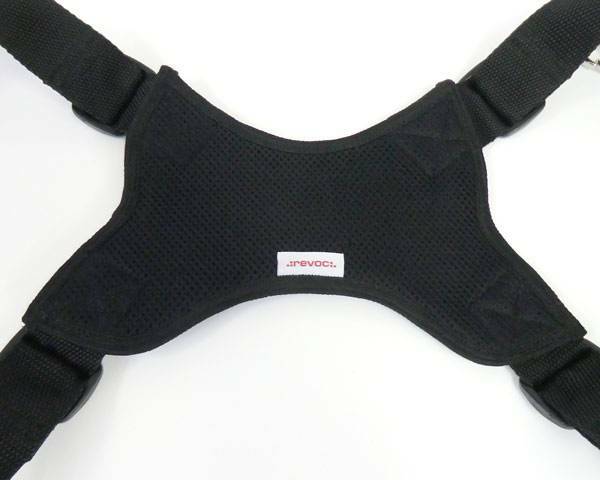 If you currently use a normal neck strap, you will love this double harness! It takes the pain away! The back panel is available in your choice of colors. 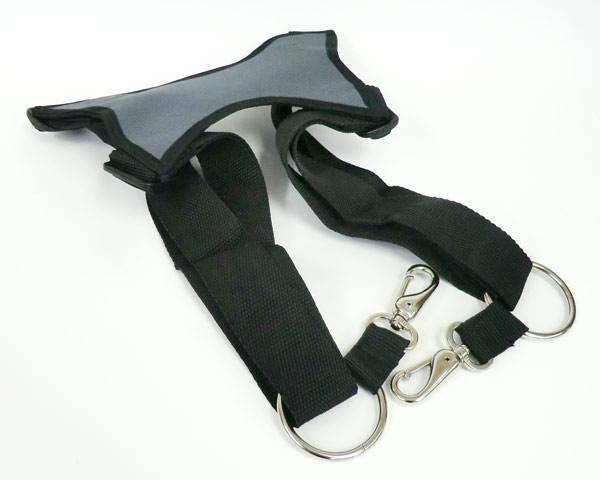 NOTE: The clips on this harness are too large to fit the FrSky radios, a ring will need to be added to the FrSky attachment points for this harness to clip onto.